Can a rat crawl through your plumbing and end up in your toilet? Can your cell phone give you a brain tumor? And, perhaps most intriguingly: Is a tough, dysfunctional California high school really all that tough or dysfunctional? Find out this week! 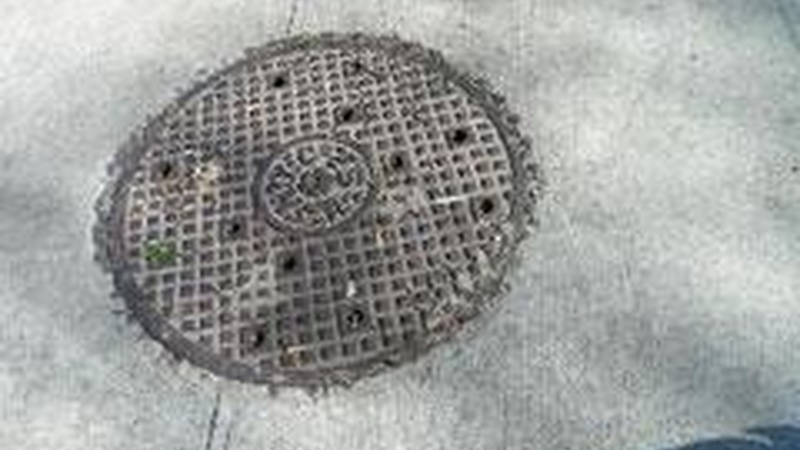 Image: A New York City manhole cover on the same block in East Harlem where, in 1935, a group of teen-age boys found something most New Yorkers assume is just a myth: an alligator in the sewer.